WALTCO liftgates are designed and built in the USA. They are robustly engineered to ensure safe and timely deliveries, and backed by friendly, professional service. WALTCO understands that reliability is always top of your agenda. And that’s what they deliver. WALTCO builds reliable, quality liftgates that won’t let you down. Their range is engineered for unrivaled durability in even the toughest conditions, and backed up by professional service to help keep you on the road. Undoubtedly, the best value over the long haul. 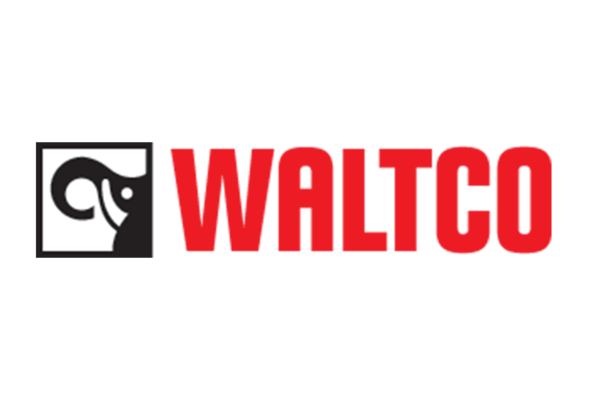 WALTCO builds safety factors into the mechanical and hydraulic design of their liftgates, and use quality components to maximize reliability. WALTCO also works actively to promote the development of safe design criteria and user recommendations within the industry.